GOLF: Tiger Woods will make his latest return from long-term injury at the Hero World Challenge in the Bahamas next month, the former world number one confirmed on Monday (Oct 30). “I am excited to return to competitive golf at the Hero World Challenge,” said Woods, who also made his last comeback at the tournament in Albany which benefits his charity foundation. Woods is included in an 18-man field which features many of world golf’s elite, including world number one Dustin Johnson and world number two Jordan Spieth. Since then Woods has posted videos during his battle to regain fitness, most recently footage of him firing a “stinger” shot with a long iron. 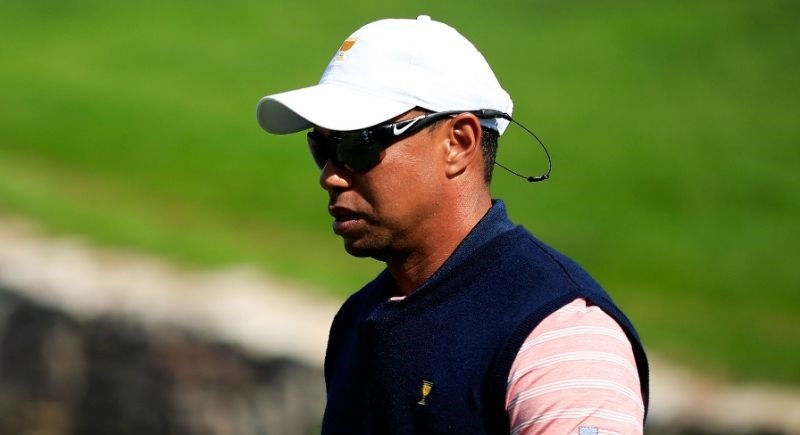 During his latest injury lay-off, Woods served as a US team assistant captain at the Presidents Cup last month where said he was uncertain if he would ever return to competitive golf. The plea deal requires Woods to spend one year on probation, pay a $250 (B8,285) fine, perform 50 hours community service, and complete “DUI (driving under the influence) school”.